One of my favourite things about Spring is seeing my garden transform from brown, depressing and dry to lush, green and glorious! I’ll admit I haven’t been the best Gardener (everything would just die), but now I’m really into it and it’s all about Care! 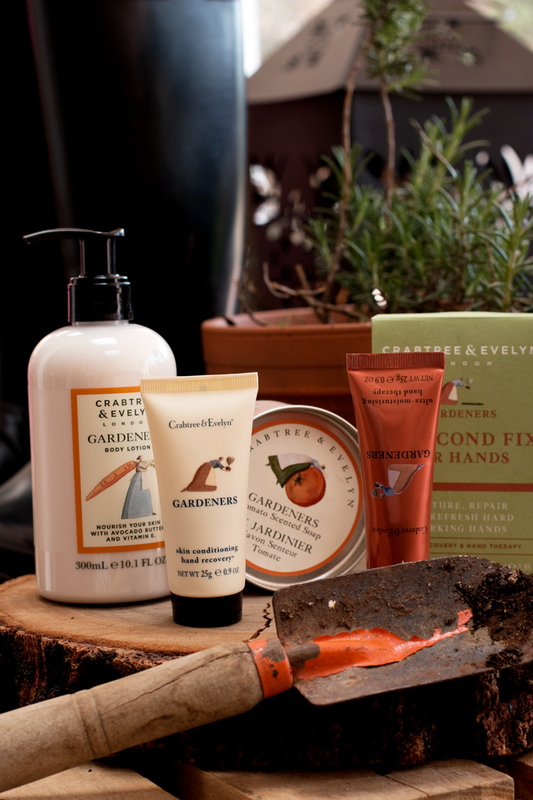 Speaking of care, whether you’re an avid Gardener or not, you’ll love the Crabtree and Evelyn Gardeners Collection. 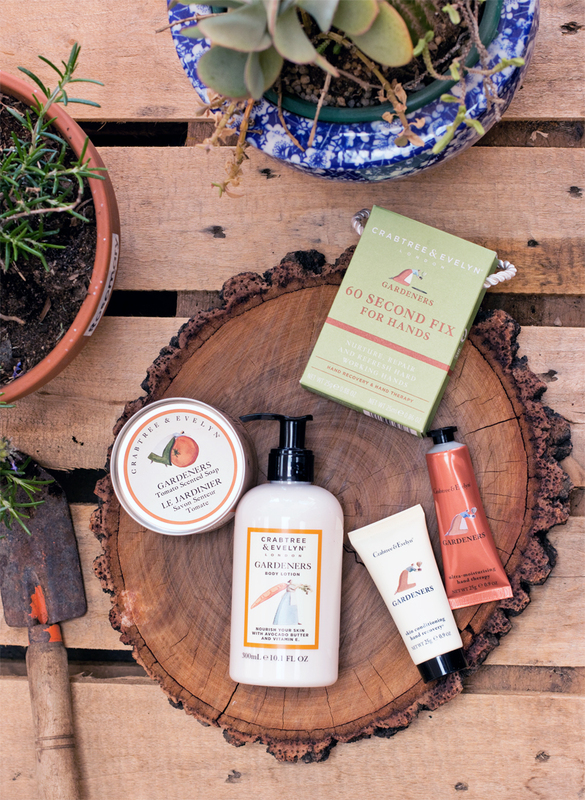 This year, the beloved Crabtree and Evelyn Gardeners Collection turns 21 years young, and to celebrate the icon, they’ve introduced even more of life’s little luxuries into this range – with the inclusion of the first ever Gardeners Body Products. 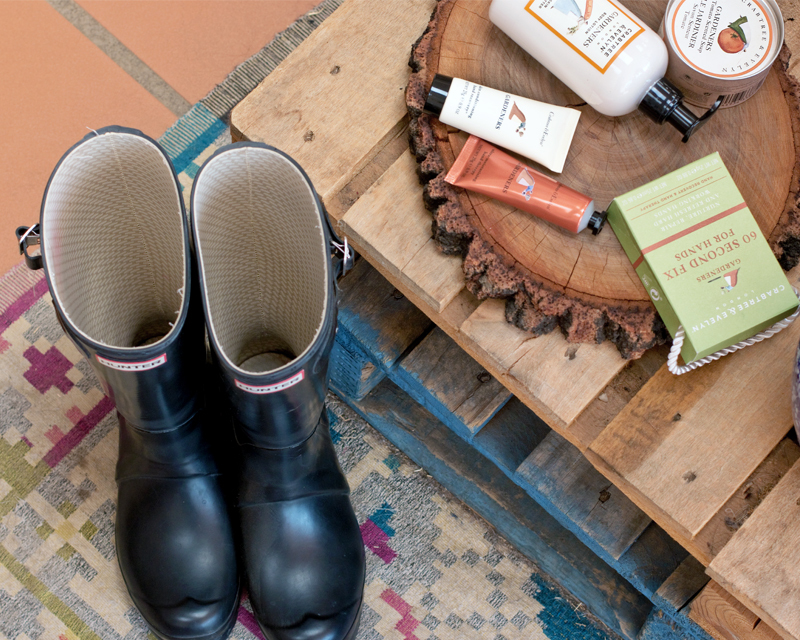 The Gardeners Collection was initially developed to be a highly effective hand care range for those who use their hands and understand the healing power of herbs. 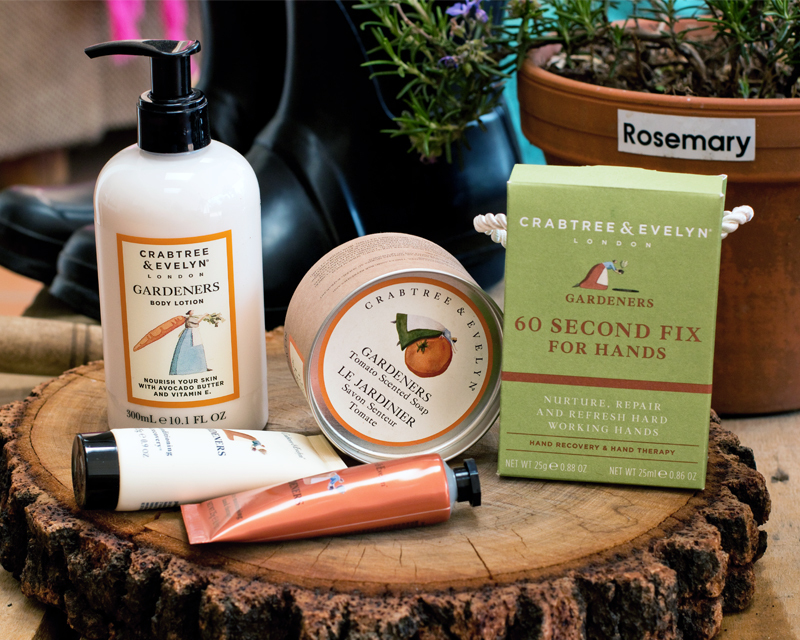 Today, the Crabtree and Evelyn Gardeners Collection is loved by even those without a green thumb, but who still seek the extra nourishment from a range with a global cult following. Besides the super cute names, like the Gardeners Tomato Scented Soap (they also have carrot, cucumber and lettuce variants) the Gardeners range is infused with natural extracts of cucumber, rosemary, sage and thyme and it all smells delightful! 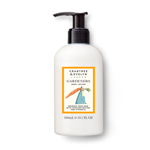 One of the new products I got to try was the Gardeners Body Lotion and I love how it smells; so earthy and herby, but it leaves my entire body feeling super nourished thanks to the shea butter and antioxidant rich Vitamin E ingredients. As with the entire range, it’s infused with cucumber, rosemary and sage and also includes grape-seed oils and rich avocado butter. 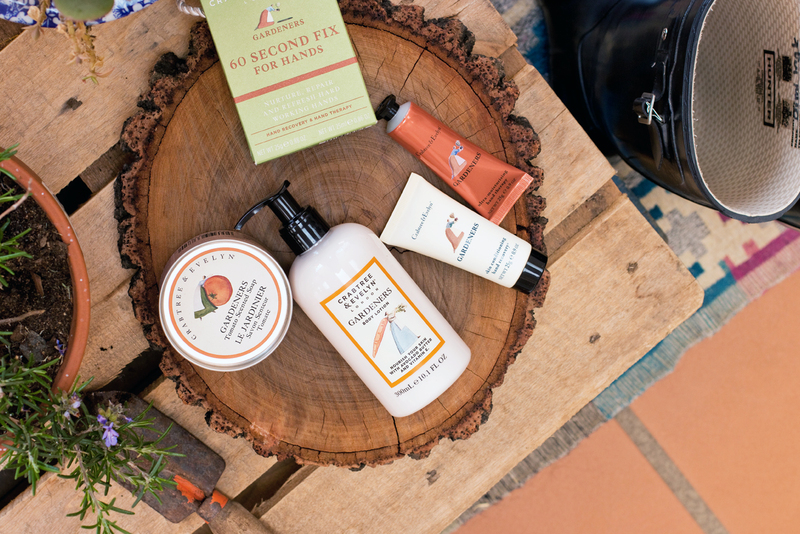 If you’ve never tried the Gardeners range before, do yourself a favour and check it out! 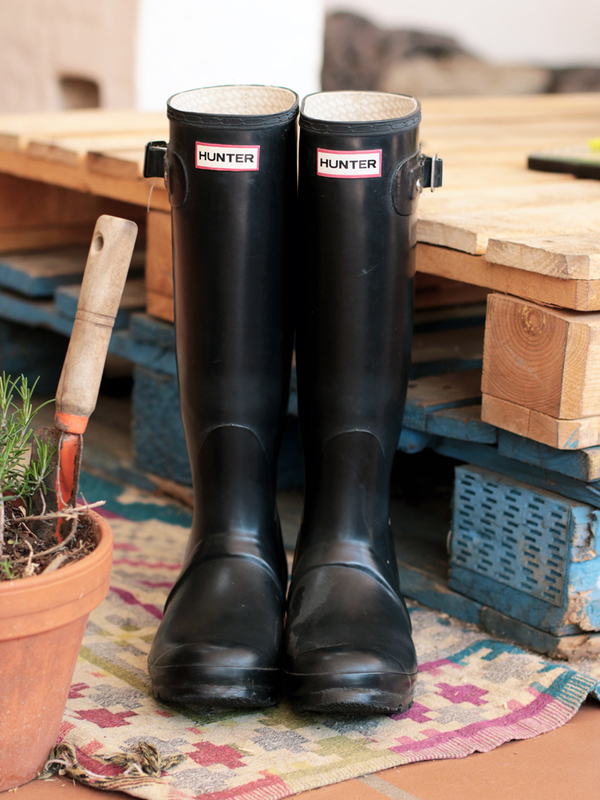 It’s perfect for Spring and perfect to help motivate you into getting to work in your own garden! 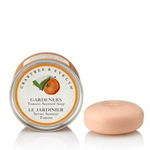 The Tomato Scented Soap is delicious and if you didn’t know this already, Crabtree & Evelyn started as a Soap brand. Soap is their heritage and trust me when I say, their soaps are amazing! They don’t crumble or break and rather gradually wear down, so that you get to use every single little last bit of it! Plus their soaps are really cute and in the case of the Crabtree and Evelyn Gardeners Collection soaps, they come in the cutest little tin, making them great gift’s too! 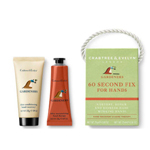 My absolute favourite is the 60 Second Fix For Hands as it comes with the iconic Gardeners Hand Cream mini, but this duo of products is incredible! The 60 Second Fix For Hands, (which comes in a few other variants) is something every woman need in her life! One of the products is a Hand Recovery which is a wonderful hand scrub which you use on dry hands and work it in for about two minutes. Then rinse it off and apply a pea-sized amount of the Hand Therapy cream to your hands. You won’t believe how your hands instantly perk up! The scrub (Hand Recovery) helps with circulation and to remove dead skin cells and the cream (Hand Therapy) adds a dose of nourishment to your hard working hands. A little product goes a long way and this little Mini (how adorbs is the packaging though) makes a great gift for friends and family. 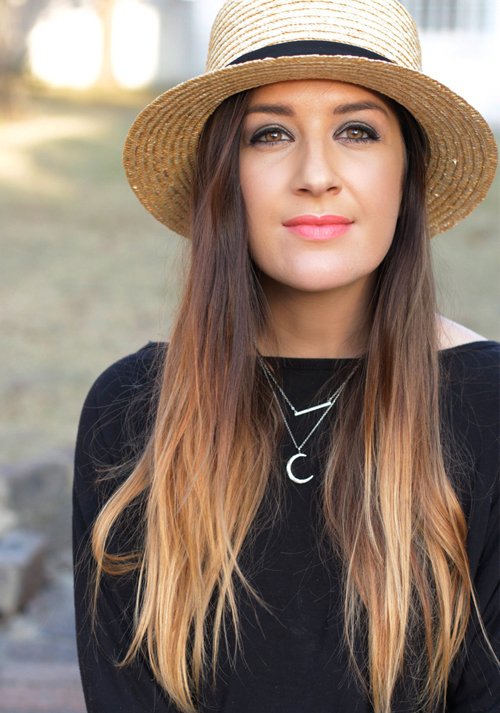 The 60 Second Fix for Hands is available in a bigger, more than double size, because you will love it that much and R800 will be totally worth the splurge! The Mini retails for R350 (so let’s say R175 per product because you get two, 25g/ml each ) and with the large size you’re basically paying R400 for 100ml/100g of product that goes a really long way.